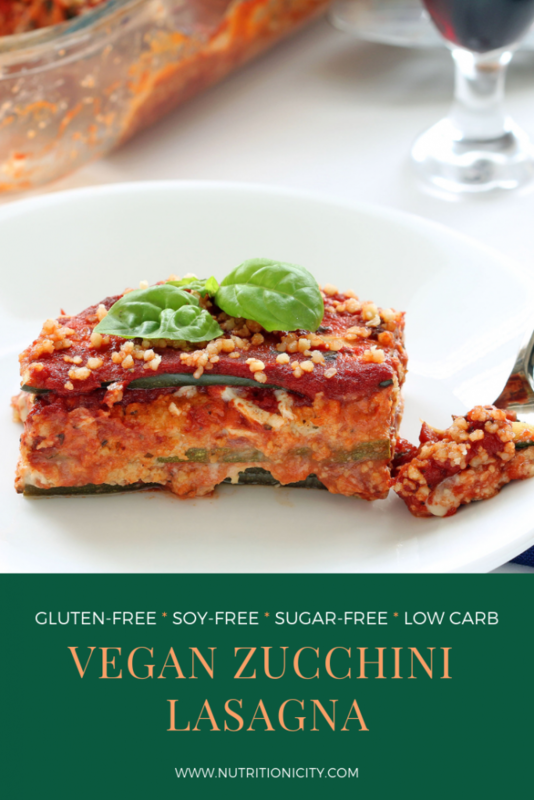 Vegan Zucchini Lasagna – creamy herbal ricotta blends smoothly with a robust marinara, transforming non-traditional ingredients into an Italian classic! Welcome to the family! Welcome to my taste buds! You may have noticed that my last two posts seem to be leading somewhere. First, Vegan Ricotta Cheese and then Homestyle Marinara Sauce. The ricotta can be made plain or herbed and served as a dip, spread, or even the base for several desserts. The Marinara makes a delicious accompaniment to pizza, pasta or . . . drum roll please . . . combine them into a tour de force: Lasagna! These two ingredients complement each other so beautifully that I totally forgot that I was substituting zucchini for pasta. Not that there’s anything wrong with that. Zucchini’s neutral, mild flavor and sturdy composition (not to mention it’s flooded with vitamin C, B-6, potassium, magnesium, and fiber!) make it an excellent replacement for pasta. What I’m trying to say is that I forgot I wasn’t eating traditional lasagna! 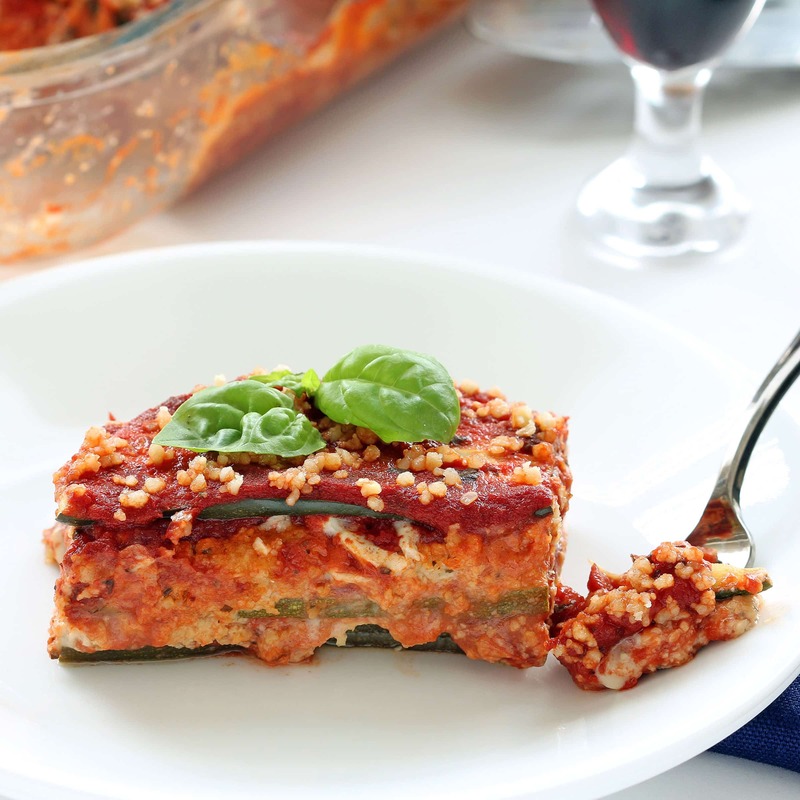 Replacing traditional pasta with zucchini creates a gluten-free lasagna and lower carb dish – easy peasy! Zucchini is a water dense veggie, though, so it is critical to remove some of that fluid before it can wear its pasta hat. We are not making soup, we are making lasagna! Cut off each end of the zucchini and lay it lengthwise on its side. 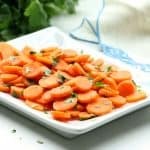 Using a sharp knife, very carefully slice it into roughly 1/8 inch slices (or use a mandolin). To weep out the excess fluid some people sprinkle it with salt, place it in a colander and allow it to sit and drain in the sink (like I do with my Vegan Zucchini Cakes). My preferred method when making lasagna noodles is to spread the zoodles out on a cooling rack set inside a baking sheet. I sprinkle them with salt on each side and set them aside to weep while prepping other ingredients (about 30 minutes). Gently rinsing the noodles while they are still flat on the cooling rack allows you to remove all of the excess salt. Then remove them from the rack and place them flat on a towel. Place a second towel on top and gently blot them dry. Now they are ready to roll! I am happy to say that this delightful dish has shot to the top of the list in our household. No sooner had we eaten the first round than I was already getting requests to make it again! 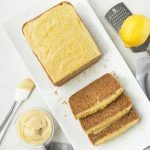 To make it exactly as I did–the version I wholly recommend–you will want to incorporate these recipes from my blog: the Vegan Parmesan Cheese, the Vegan Ricotta Cheese, and the Homestyle Marinara Sauce. 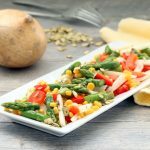 Don’t be discouraged by the fact that I refer to three other recipes–all three of these can be made in advance (and will store in the refrigerator for several days). 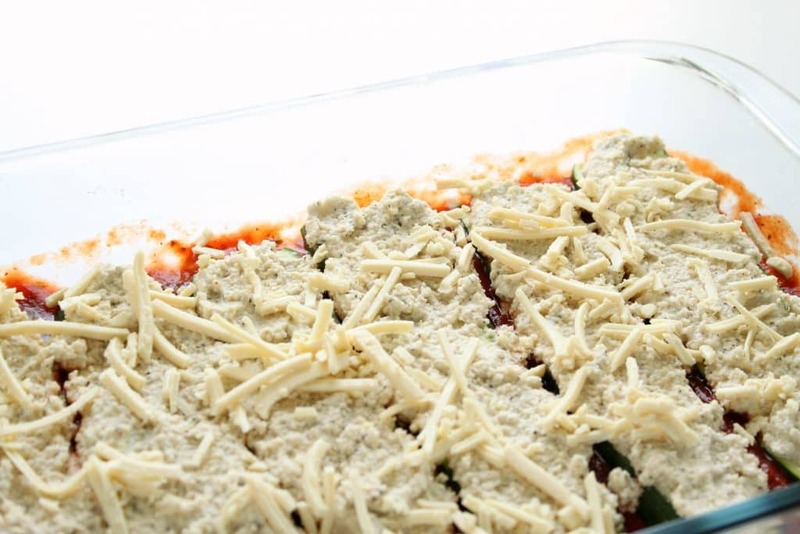 Make them when it works for your schedule and pop them in the refrigerator for an easy prep when making my plant-based zucchini lasagna. The leftover parmesan cheese will keep in an airtight container for future use on salads or topping other dishes. The remaining sauce can be frozen for future use. And (sadly) there won’t be an leftover ricotta so you might want to make a double batch. 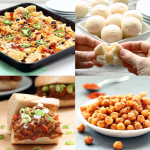 But if your schedule does not permit, you can certainly substitute your preferred vegan parmesan, vegan ricotta, and jarred sauce (or mix and match as you please) for a speedier delivery. Your choice! And a delicious dinner either way! Free From . . . 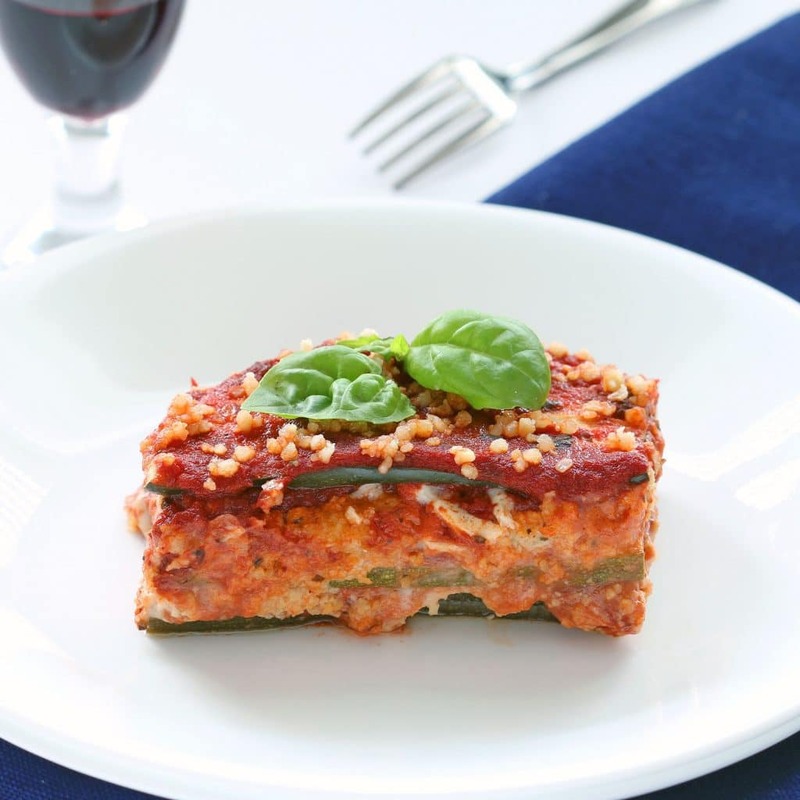 This vegan lasagna contains no dairy, gluten, added sugars or soy. 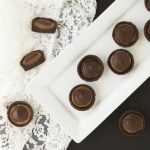 It is packed with plant-based protein, vitamins and minerals and fiber. Pair it up with my Vegan Caesar Salad and my Rosmarino Vegan Flatbread (GF) for an awesome Italian spread! Enjoy! 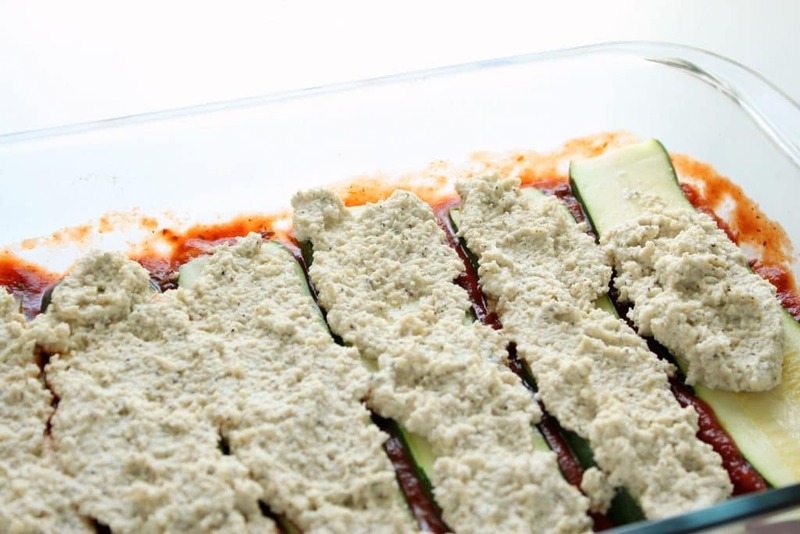 Vegan Zucchini Lasagna - creamy herbal ricotta blends smoothly with a robust marinara, transforming non-traditional ingredients into an Italian classic! 1) If using my recipes for marinara sauce, vegan ricotta and parmesan cheeses, these can all be made in advance and stored in the refrigerator for a few days until ready to assemble lasagna. Spices will blend nicely. 2) Remove refrigerated items from fridge and allow them to come to room temperature. If using store-bought ricotta gently stir in herb seasoning above and set aside. 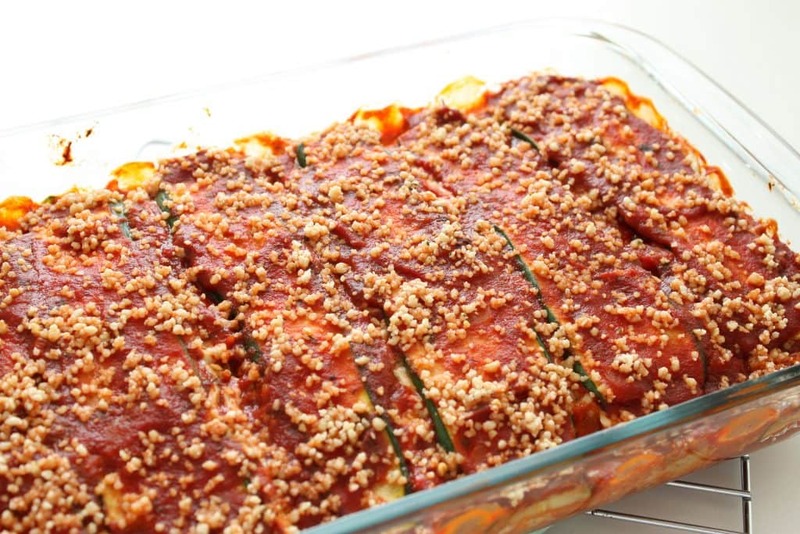 3) Remove ends of zucchini and slice lengthwise in about one eighth inch thick slices. I like to cut six slices for the top layer a little thinner. Put cooling rack in baking sheet pan and lay zucchini flat, sprinkle with salt on each side and allow to weep for 30 minutes (see pictures in post). Alternatively, you may place the zucchini a strainer in your sink, salt it, and allow it to weep for 30 minutes. 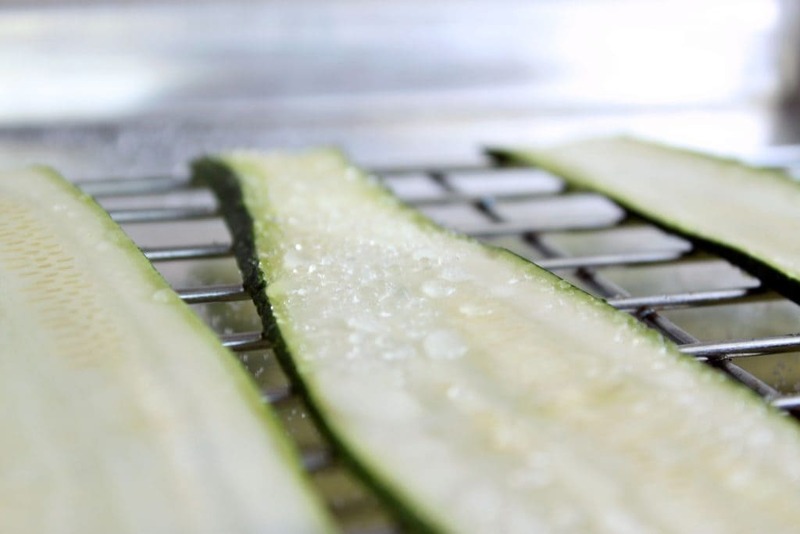 1) Rinse salt from zucchini and place slices flat on a towel. Place second towel on top and lightly blot off excess water. 2) Spread a thin layer of sauce on the bottom of a casserole pan (I used a glass 12" x 7.5"), but a 13" x 9" will work with a little extra of all the ingredients. 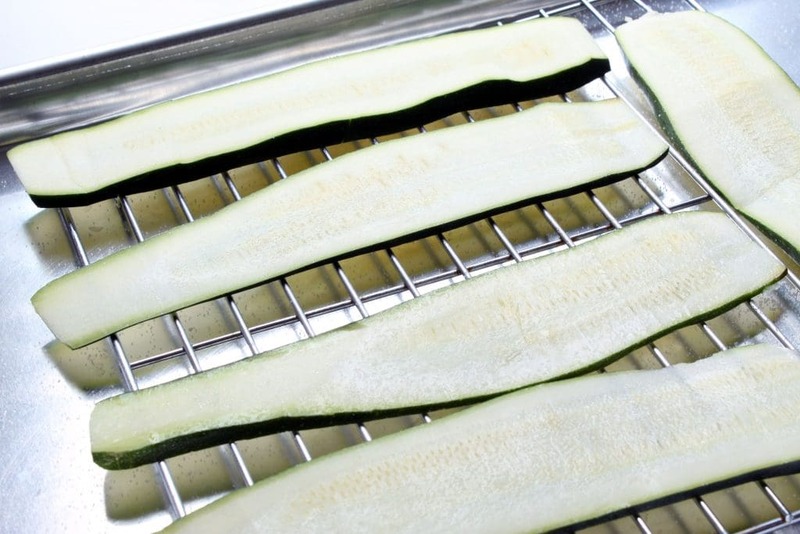 Place a single layer of zucchini slices (side to side) across bottom of pan (about six slices). Place a dollop of vegan ricotta on each slice and spread evenly (about one cup for the whole layer). 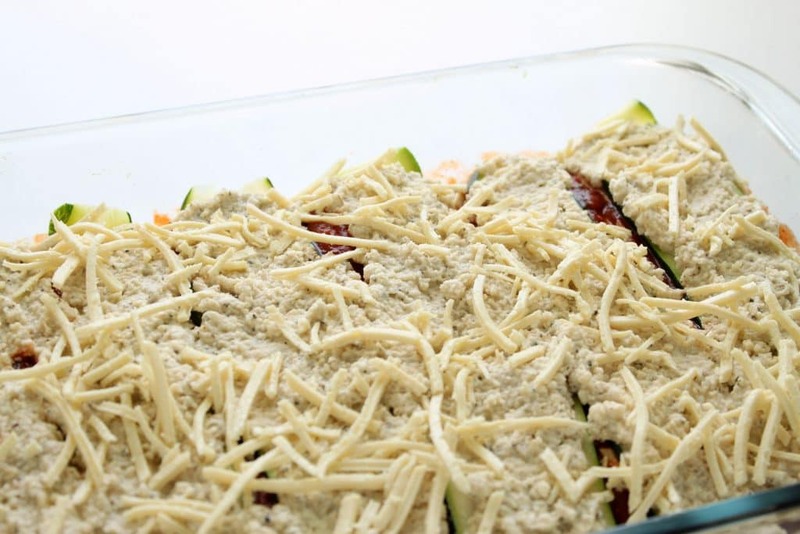 Sprinkle with shredded vegan mozarella cheese (about 1/2 cup for the whole layer). Top with a layer of sauce (about 3/4 cup). 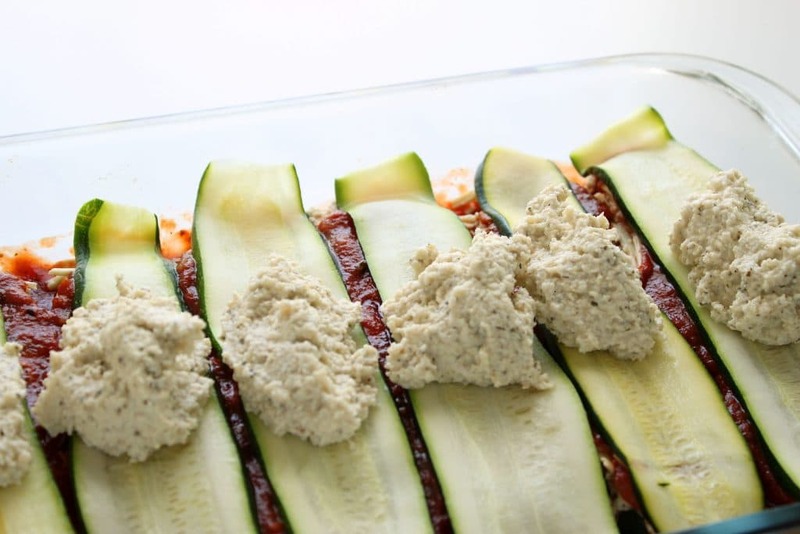 Repeat process: layer zucchini, vegan ricotta, vegan mozzarella and sauce. Top with a third layer of zucchini (I like to use thinner slices for this layer). Spread with another layer of sauce (about 1/2 cup) and sprinkle with vegan parmesan or shredded vegan mozzarella (about 1/4 cup). 3) Cover with foil and bake at 350 degrees Fahrenheit for about 40 minutes (remove foil after 20 minutes). 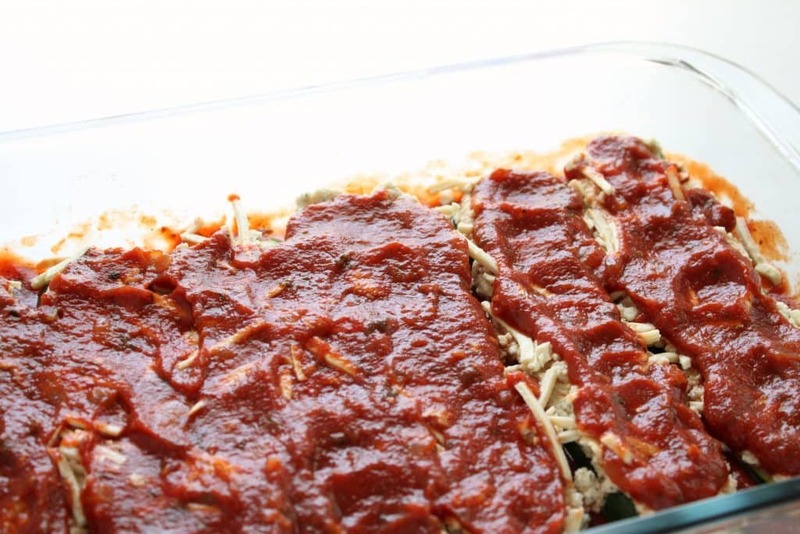 Allow more or less cooking time depending on thickness of sauce. 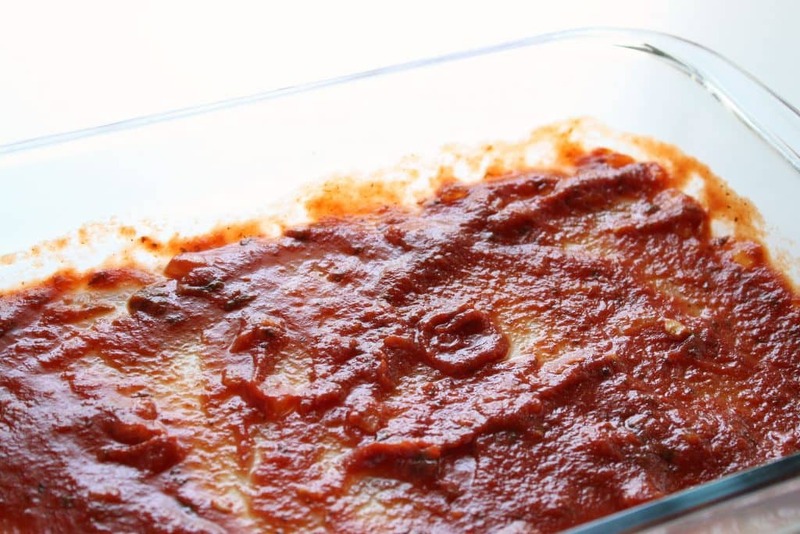 Remove from oven and cool for at least 10 minutes before serving to allow time for lasagna to set. Store in refrigerator in a covered dish for 2-3 days. After that it will still taste delicious but zucchini will get softer. Includes the time for weeping the zucchini. Does not include time for making sauce and cheeses if using Nutritionicity recipes instead of store-bought. 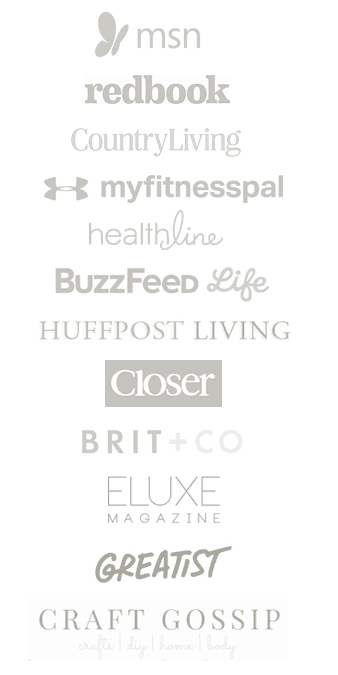 Thanks for having recipes that are Gluten, Dairy, Soy free and Plant Based. It is a bit of a challenge but the benefits to ourselves and the environment are huge. Thanks for you help. Just made your recipe again last night and it was great. Of course I couldn’t resist making a few changes again, I subbed Jovial Lasagna noodles and added a couple of layers of roasted butternut squash. Thanks again for being such an inspiration. 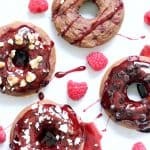 After deciding to go on this vegan journey and combined with our numerous food allergies, it is blogs like yours that has helped a lot. Hi Irene! You are so welcome! It is my pleasure to help 🙂 Good to know that Jovial makes Lasagna noodles. I didn’t realize that. The roasted butternut squash sounds like a great addition. I imagine that pairing well with the vegan ricotta 🙂 Thanks so much for sharing!